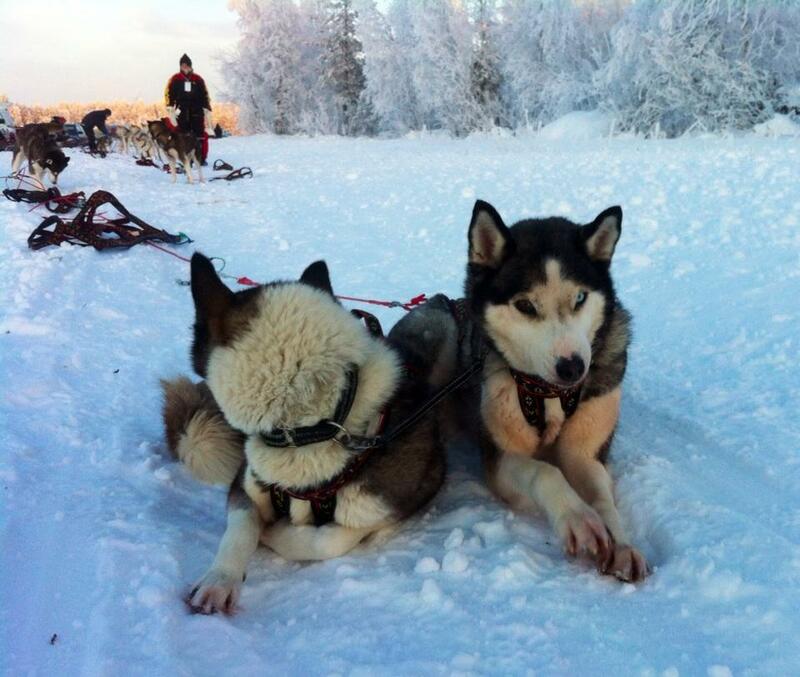 A sled dog team is the perfect example of a successful, well-operating team where each individual is irreplaceable. Without strong, unflinching wheel dogs at the rear the sled would hit obstacles, and without the swing dogs behind the lead the team would not lead the sled around turns and find a common pace. The team dogs in the middle form the engine and focus fully on pulling forward. Wouldn’t it be a joy to work in a team that operates as smoothly? Comparing sled dog teams to teams at our workplaces, isn’t it interesting that a good lead dog is most likely something else than an alpha male, and may well be an introvert? True lead dogs have earned their team mates’ trust by being sure-footed, calm, and finding the trail in bad weather. Dominance is not leadership and does not guarantee followers. Trust does.